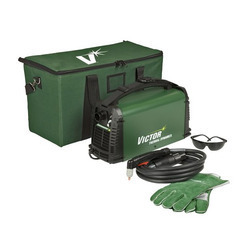 We have created a niche in the industry as highly reputed manufacturers and suppliers of an assortment of Plasma Cutter, Air Plasma Cutter, Air Plasma Cutter, Plasma Consumables and Plasma Torches. Some attractive features of our products include high efficiency, easy operation, sturdy construction, economical performance and excellent performance. Our organization is highly popular in the market due to prompt deliveries,reliability and precision equipped quality materials. We also have a high quality infrastructure includes technically advanced & sophisticated machinery & equipment.Our professionals are highly dedicated and work as per client's specifications. Our mentor, Mr. Mangesh Wadekar has rich industry experience and thorough understanding of the market. He has been the chief architect of our success and has helped us in enhancing our client base. 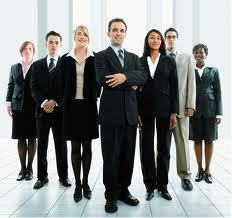 Our professionals are highly skilled and have rich industry experience and sound knowledge regarding this domain. There hard work and dedication help us in manufacturing flawless products which comply with international standards. 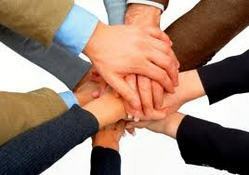 Proper coordination is our hallmark and is the chief reason of our success. We are highly experienced manufacturing and supplying company of Welding Machines, Equipment and other consumables. We have attained a remarkable position in the market due to our optimum quality products, customer oriented prices and ethical business practices.